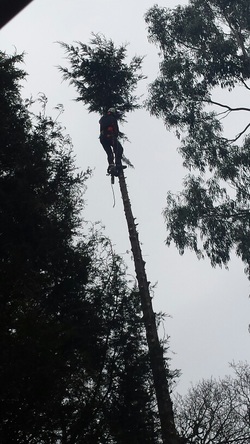 If you need a tree surgeon in Billingshurst, you've come to the right place! We also cover the surround villages such as Kirdford, Wisborough Green, Pulborough, Adversane, Plaistow, Loxwood and Dunsfold. Our qualified tree surgeons are friendly and our prices are competitive. We do a great job and always leave your site looking clean and tidy.